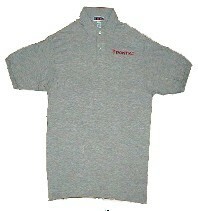 Short Sleeve Sport Shirt (50/50) - 5.2 to 6.0 oz., 50% cotton-50% polyester blend tubular sport shirts - without pocket. Double-needle hemmed bottom. Rib knit cuffs. Welt-knit collar. 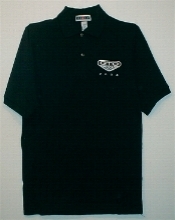 Two button placket with pearlized buttons. 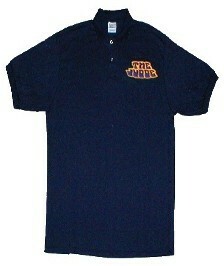 Shirts can be special ordered with pockets. 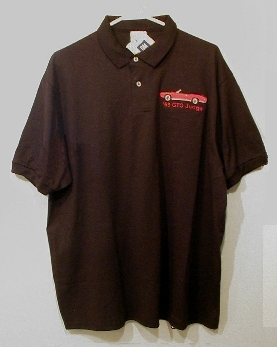 Short Sleeve Sport Shirt (High Cotton) - 5.2 to 6.5 oz., 90% to 100% pre-shrunk cotton tubular sport shirts - without pocket. Double-needle hemmed bottom. Welt-nit collar and Sleeve bands. Woodtone buttons with durable cross-stitching. 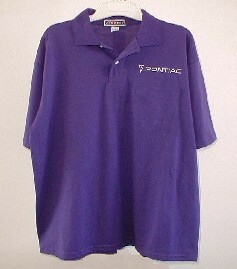 Some shirts can be special ordered with pockets.